We offer a vast variety of services to better serve our customers. Because we know that emergencies occurs at any given hour, and anywhere in the Hamilton area, we are prepared and offer 24 hour service, 7 days a week. We will be available on that icy winter road, when you run out of fuel, if you’ve locked yourselves out of your vehicle, or if you’re simply experiencing engine problems. In addition to providing roadside assistance, 24/7, we also provide a variety of services including parking enforcement, zoning monitoring, and vehicle lock out. We have been working with residential and commercial clients involving parking enforcement at commercial properties, town home associations, private properties, and more. 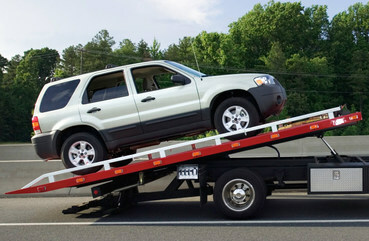 When you need towing enforced, we are the company to call. We are fully staffed and experienced to handle difficult situations and people. We are educated in proper zoning regulations, and will enforce those when necessary. In additional to our other services, we offer monitoring for commercial businesses. With our stream-lined and organized staff, we can assist in helping you keep your property or business running as you desire. We are ideal for any type of commercial or residential association which may need regularly checkup and monitoring. We’ll work closely with you to formulate enforcing measures, and deal with you directly when there’s an issue. 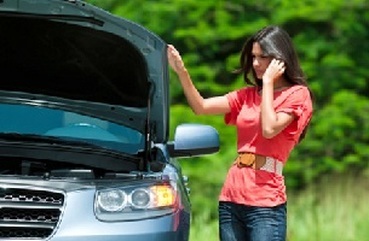 We help our clients when they are experiencing battery issues, flat tires, and are low on fuel. We come to the rescue each and every time, so you can get where you need to go. We offer exceptional roadside assistance, and have been keeping drivers safe for many years. 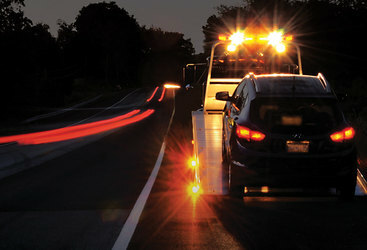 We also offer emergency towing service. When vehicles break down, we’re here to help. With our availability towing Hamilton, you’ll never be stuck for long. We even come to remote locations, even if you’re far out of town. We pride ourselves in being there in emergency situations in a timely and efficient manner. 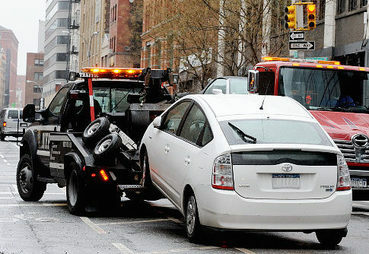 Accidents unfortunately do happen, and when you’re in need of getting vehicle’s towed, we’re the company to call. 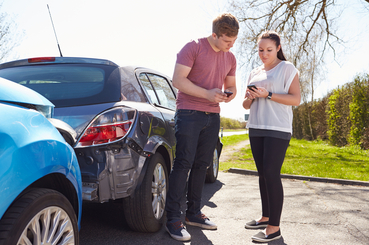 We follow proper procedures when dealing with insurance companies, and will clear the wreckage and any salvageable vehicles to your possession. Winter weather is one of our specialties and busiest times. We come promptly to the rescue, especially in life threating conditions. Call us, and we ensure to take care of frozen engines, anti-freeze issues, and more. 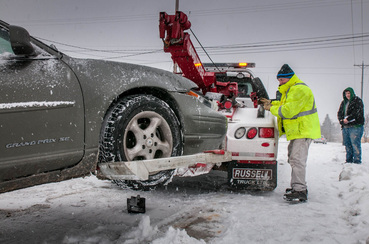 With our winter road assistance, you can travel again in safety and with confidence. 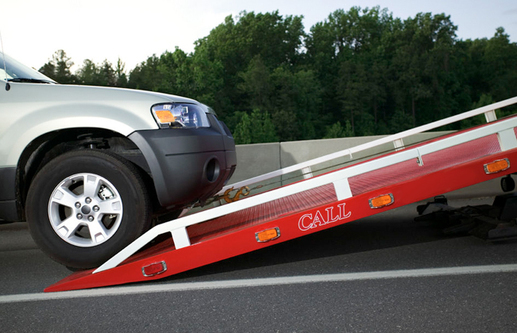 We work closely with many residential and commercial businesses to properly enforce any towing laws. We will create detailed towing requirements and polices to help out apartment complexes, condominium associations, parking lots, and more. When you need to travel or relocate, we offer long distance towing. Our services are exceptional, and we guarantee to have your vehicle arrive in the same condition it left. For more information on long distance towing services, give us a call. Sometimes you have a heavy load, and can’t find the right company to haul or tow heavy machinery or equipment. Lucky for you, we are the right towing company to call, and have been towing heavy duty vehicles, farm equipment, boats, and more for a number of years. If you want experience and quality, then give Hamilton Towing a jingle. Again, like accident recovery, we can help remove junk from your commercial business or property. We can utilize cranes and other operational equipment to get the job done, if necessary. No one else does professional haul away like Hamilton Towing. When you need that professional touch, no one beats Hamilton Towing. For amazing, professional, and prompt response give us a call. You can fill out the form or call us at 289-768-2638 us for more information. Thanks for visiting Hamilton Towing, and let us know how we can better serve you!